Avenged Sevenfold menyatakan menyesal karena batal tampil di Soundwave mendatang di Australia. Setelah mengusahakanya, mereka memutuskan bahwa mereka tidak dapat main di depan penggemarnya yang telah mengharapkan kedatangan Avenged Sevenfold di Soundwave mendatang di Australia. 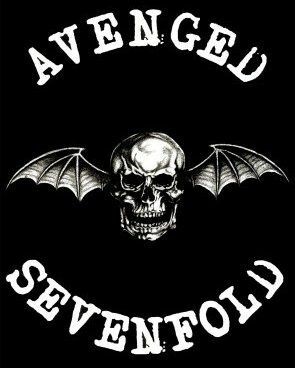 Avenged Sevenfold akan kembali ke Australia segera dalam tur mereka sendiri. Avenged Sevenfold regretfully announce they will not be performing at the upcoming Soundwave in Australia. After much effort, the band decided that they could not offer fans the live experience they have come to expect and didn’t want to disappoint them. Avenged Sevenfold will return to Australia soon to headline their own tour.